There is no second opinion that internet has revolutionized business marketing and also has redefined the overall marketing strategy by taking commerce to the next level. Of late, a number of Ecommerce enterprises selling goods and services online have sprung up. From an initial fledgling stage these ventures have tasted success…and growing. While the concept showed immense potential to grow by tapping the right approach, it has picked up so well that some enterprise operates mainly in the online field while some still conduct their business through websites. Enterprising entrepreneurs have explored the possibility to promote business through blogs, emails and various social media sites. In addition, marketing through Internet has the added wings to the existing business by developing new verticals and ideas that enables to conduct market research activities to serve customers better. Doing business through internet has dozens of advantage over traditional business models, mainly in the segment of investments. Low overheads and wider customer reach which is fundamental requirement for any business. Another advantage; ecommerce has a provision to allow customers to transact directly through websites. However, it is a tight rope walk for small and medium enterprises due to cut throat competition where only the best wins; where best is having a good website design, perfect SEO in place and safe payment mode. Website marketing is all about showcasing the products and services in addition to directing the customers to the right online market. The marketing opportunities offered by the internet are overwhelmingly wider. It has the ability to proclaim about the promotional offers and discounts when visitors reach a particular website. This presents an opportunity to develop customer – seller relationship enabling the former to provide feedback on a periodical or regular basis. Establishing products that are synonymous to the Company and appropriately christening that remains memorable to the visitor are the primary step in driving traffic to such website. This could be routed via email marketing campaigns, by using company stationery or any printed marketing visual aids on a regular basis. These stratagems ensure that website remains live, active otherwise it becomes useless if unattended, and nobody visits it. Existing and potential customers could be targeted by social media sites like Facebook and Twitter. 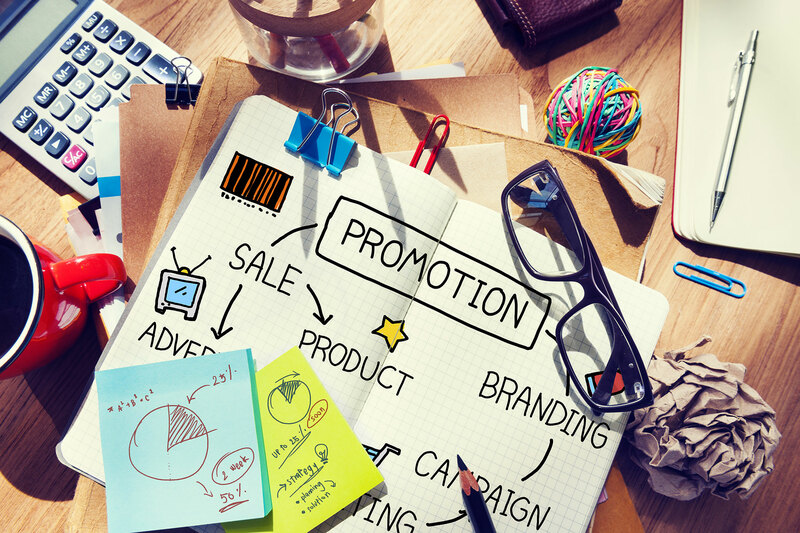 Promotional marketing is now routinely being done this way keeping customers engaged. This builds goodwill benchmark for a particular brand. Another way to target a particular type of customers is to advertise on other websites where these customers are likely to visit. This would be to tie-up with other companies in the form of affiliate marketing relationships. All said and done, ecommerce is all about visibility and appear on the top in search engine rankings. Regular upgrading and maintenance of the website is sure to scale up on search engine optimization. Email is an effective form of announcing prospective customers about discounts offered. It is convenient and cost effective too. Email has the capability to exchange feed-back and offer support to the existing customers as well as making announcements of new product launch to both existing and potential customers. This method facilitates to drive traffic to the desired website. Incidentally, email marketing has the advantage of higher response rate than any other traditional mail marketing. The mails could be monitored to adapt the ideas of customers in the business. Building relationship with customers in order to get regular updates will improve quality of product and services. For this, one can also take on other online communications for internet marketing plans. Writing articles or blogs for specific industry websites, or posting comments on discussion forums or social networking sites work well to build good will and create benchmark. In other words products and services can get better as per the taste and demand of customers due to these activities. Lately due to the advent of social networking sites like Twitter, Facebook and LinkedIn the ecommerce through online marketing has been redefined completely. These crucial social tools have helped boost sales by reaching out to target customers by building one on one relationship. One gets freedom to showcase the products and expertise of the services to prospects of the business through social networking sites.